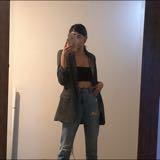 @cheyannec is on Carousell - Follow to stay updated! 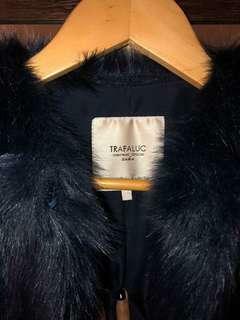 Zara Trafaluc Fur Coat Size Small US/EUR Worn once, perfect condition Price negotiable. 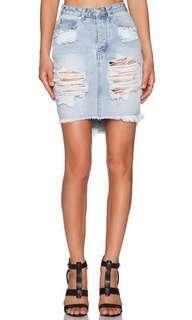 Size 25 One Teaspoon Wilde 2020 denim skirt Worn a few times, fairly good condition Price negotiable. 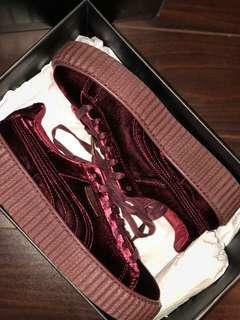 Worn twice, perfect condition burgundy Rihanna Fenty Creepers Size 7US, 7.5EUR Comes in original box + dust bag Price negotiable. 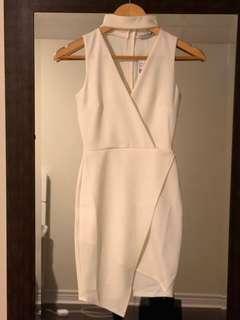 Size 38 Celine-Inspired Zara boot Fairly worn but great condition with minimal scuffs Price negotiable.